Which 2016 Social Media Marketing Platforms should you use? 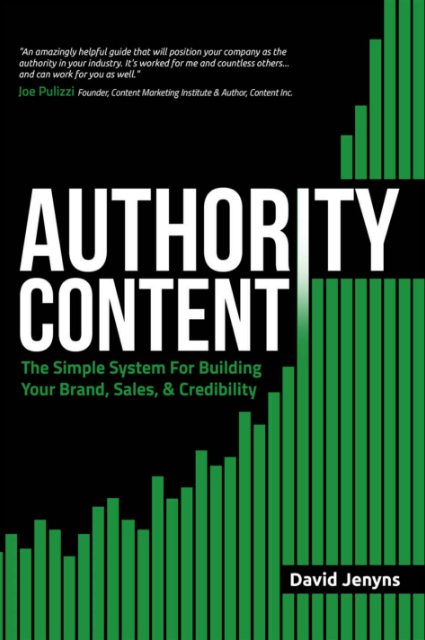 Research analyzed to guide your marketing. Includes top 5 trends of 2016 (with charts). 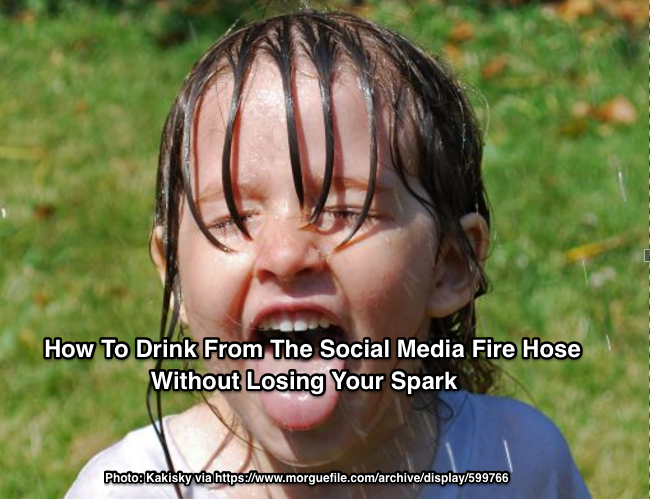 Want to avoid drinking from the social media fire hose? 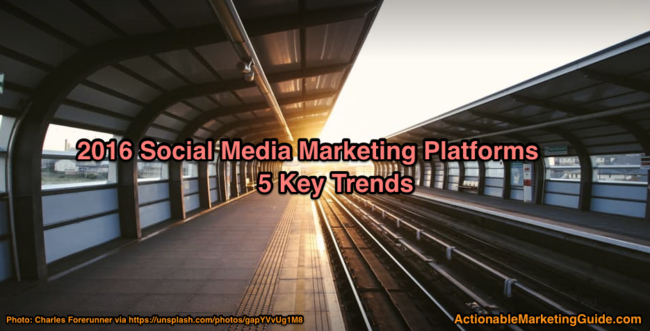 Here’s a 5 Step business social media marketing plan to get you on track. Integrates with your marketing plan. 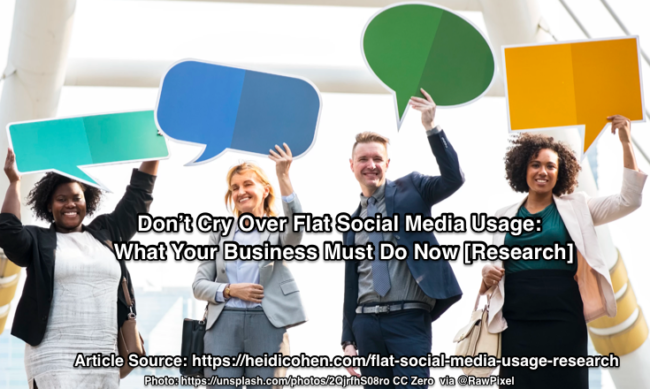 Buffer Is Losing Social Media Traffic: Are You? 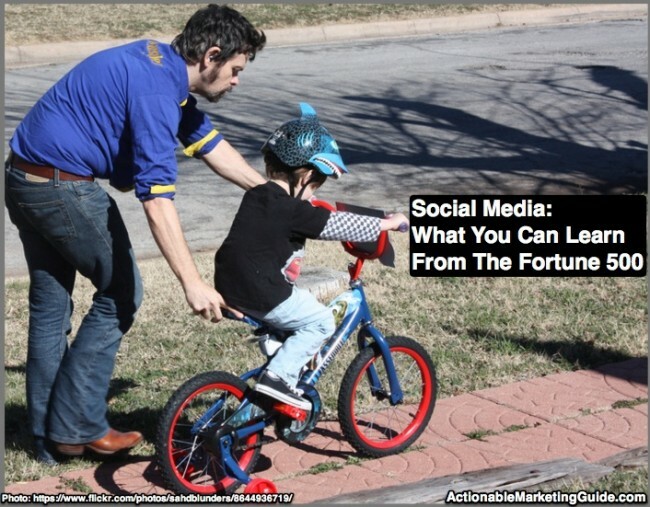 Paying attention to your social media traffic? If not, you may be surprised. 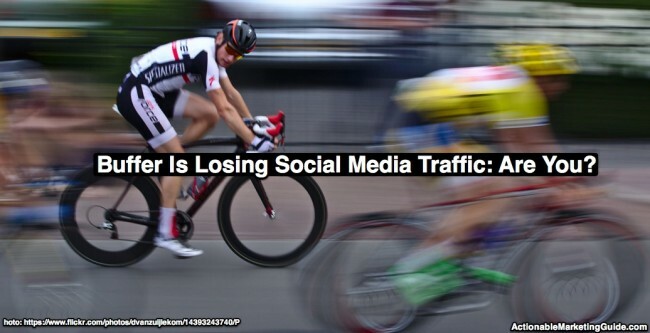 Case study Buffer Social Media Traffic #FAIL. With tips & charts to help you. 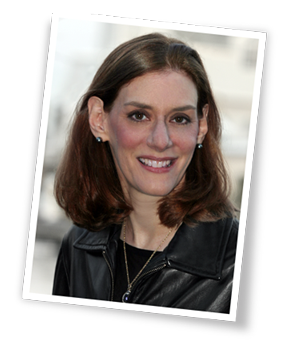 Research to help your social media marketing. 2015 Fortune 500 Social Media Use by UMass Dartmouth with charts and examples to aid all size companies. 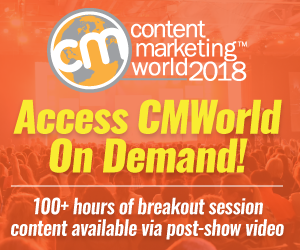 Want to enhance your B2B content reach? 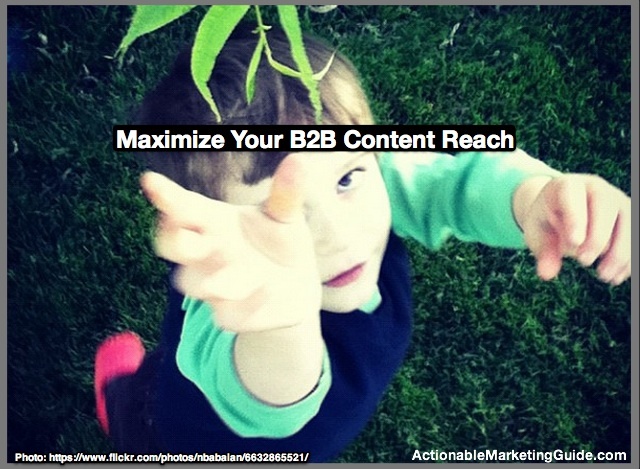 10 tactics for social media for B2B content marketing distribution based on research. Includes data and charts.